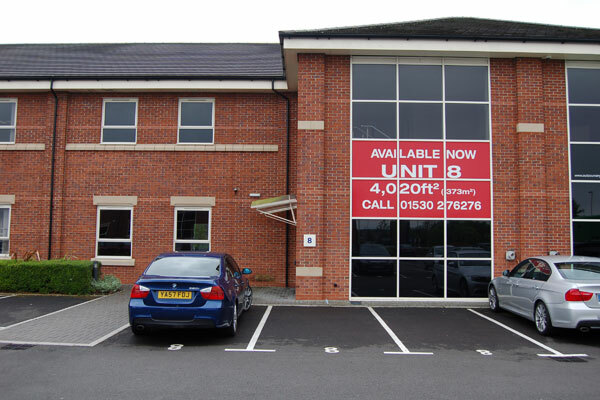 Acquiring and disposing of properties for occupation is our commercial agency business. On acquisitions, we will take a brief from a client and search the market for suitable properties, whether to rent or to buy, and report on a shortlist of suitable prospects. We will negotiate on one or more selected properties to get the best deal available on price, rent, lease terms, incentives (rent free periods, fitting out allowances etc) and liaise with clients’ solicitors to see an acquisition through to completion. We can also assist with arranging architects, builders, fit-out contractors and building condition surveys as needed. On disposals, we will initially report an opinion of market value, advise on marketing strategies, arrange brochures, advertising, boards etc as required and when a deal is agreed, liaise with clients’ solicitors through to completion. Harrison Goaté is pleased to be associates with CoStar, the leading international property information source, enabling us to provide immediate, on the spot information on available properties , deals done, occupier creditworthiness and a host of other useful data.